← NANCY – Violent Boys EP – Enter the Death Cube! FREE DOWNLOAD!!! 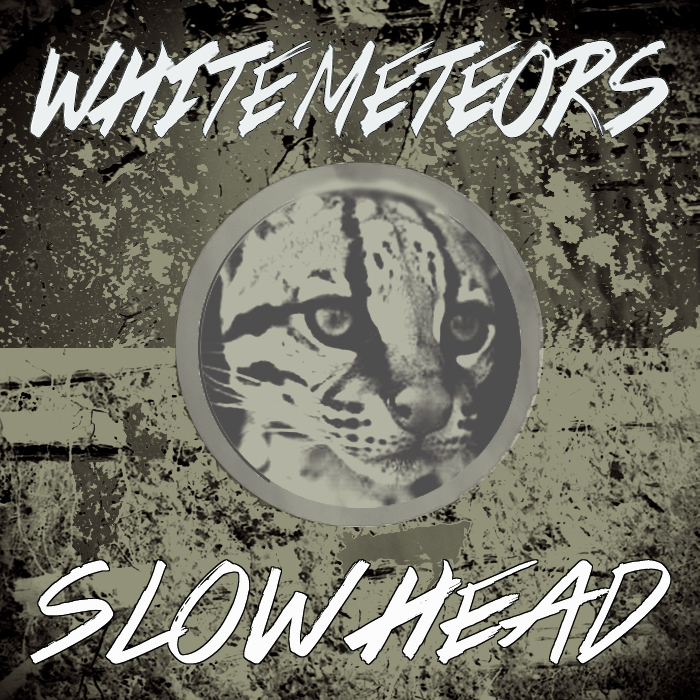 This entry was posted in MP3S, Music and tagged moon mirror, remixes, Slow Head, White Meteors. Bookmark the permalink.